Fish in a Tree home ed. 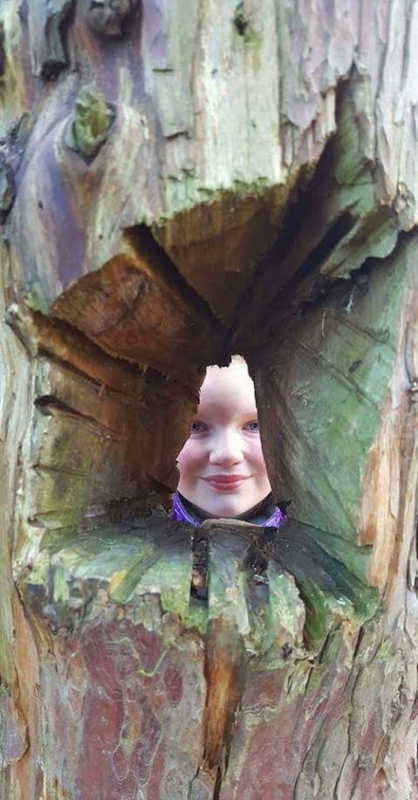 programmes offer children between the ages of 6 and 11, an opportunity to take part in a programme of exciting experiences in the woods. All the sessions are imagination based, with activities often being derived from a theme. Themes include dragons, aliens, woodland folk and magic! Although sessions are themed and planned, children always get plenty of opportunity to contribute their ideas, and planning allows for sessions to be child led. The children are supported on their own individual learning journey and exciting voyage of discovery. Activities are always designed to have a purpose, and to be engaging, motivating and achievable, with natural resources from the woodland being used for related practical activities. During the sessions, the children have the opportunity to develop their confidence, concentration, problem solving skills, literacy skills and team skills. 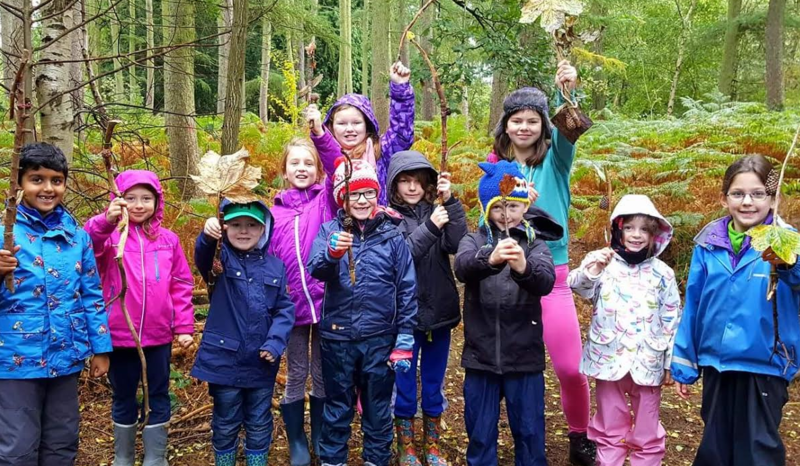 The sessions take place between 10am and 12pm in the beautiful, gated Forest Schools woodland, on the first Thursday of the month, at Elvaston Castle . 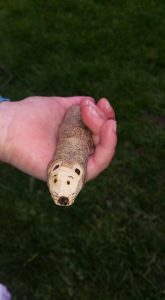 Watch this space for news of our Wild Writing group dates. Once advertised, they fill up quickly! Please email/message me through facebook (icon below) for more information or a booking form. The site and all activities are risk assessed before each session. Holly is a qualified teacher and AST with over 15 years experience of working with children. She is CRB checked and holds a L3 Forest Schools Leader qualification, and current Outdoor First Aid certificate.